What are the top islands in Cambodia?! 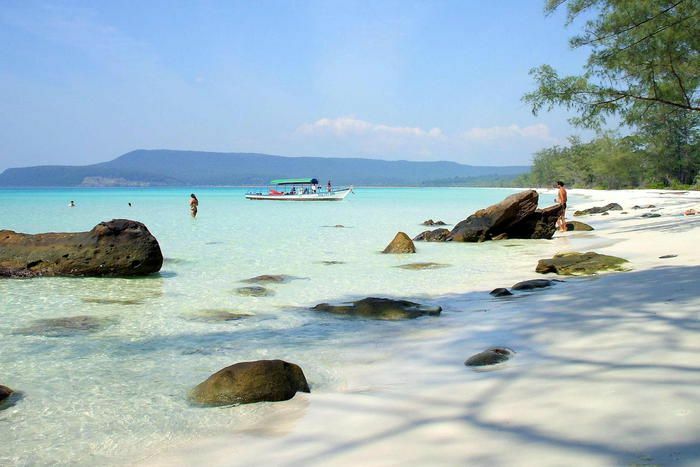 The south coast of Cambodia is comprised of more than sixty tropical islands in the Gulf of Thailand. 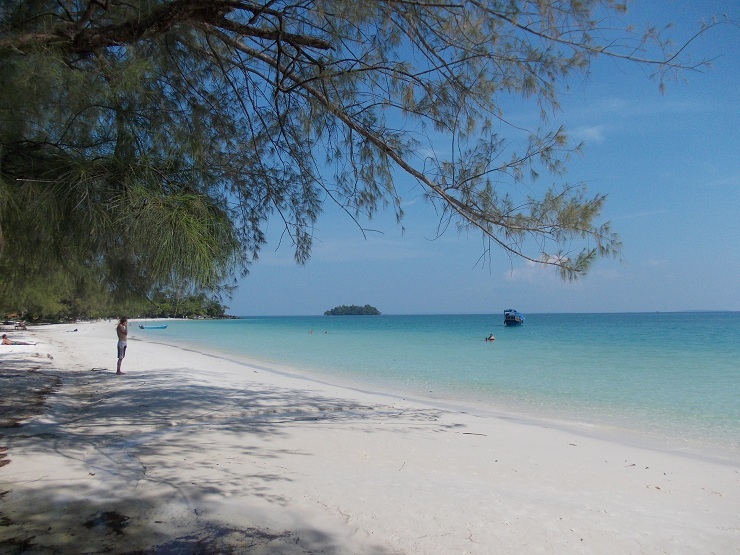 It can be reached easily from the Sihanoukville, Kep and Koh Rong. Cambodia offers everything from various islands to traditional villages. Each of the island offers something unique and few of them are as follows. If you want to enjoy a paradise island, then this is the best option. 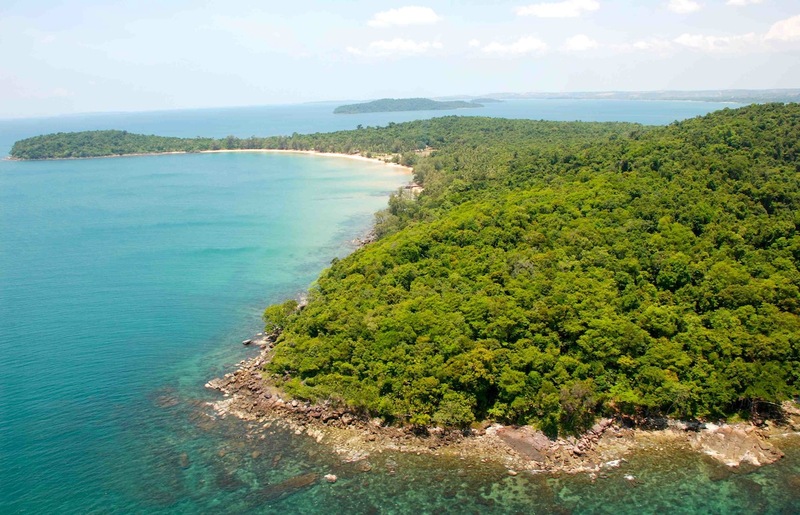 It is located at a distance of two and half hours by boat from Sihanoukville. This is dumbbell shaped with a dense jungle. This is a pristine island visited by tourist almost every time in a year. There is a beach lies on the south west side of the island which is known as snowdrift bay. 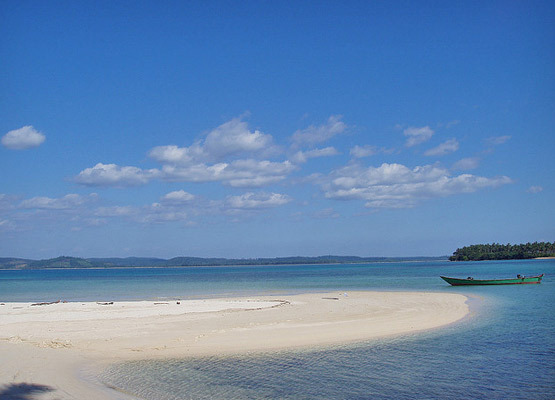 Here, one can opt for snorkelling, scuba diving, etc. Even you can find the bioluminescent planktons, etc. 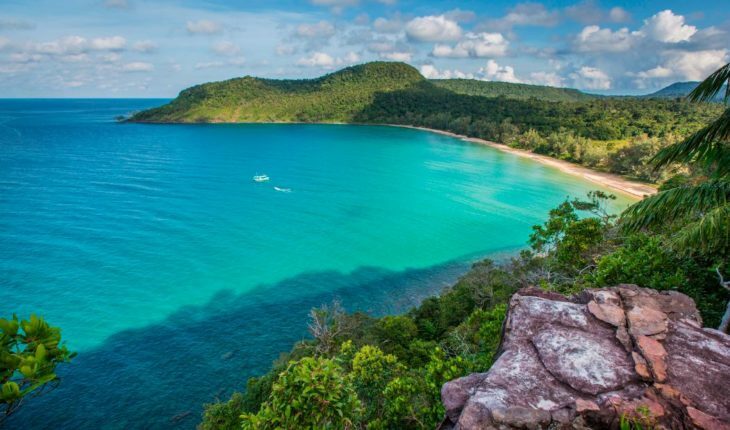 Thus, these are some of the best beaches in Cambodia. 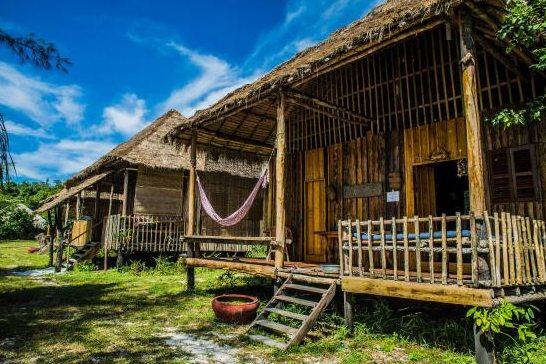 Among which Koh Rong is the best .If you are one of those people who wish to visit this Island then it is highly important to know in details about this island . And Koh Rong Island Official Travel is the best website for this. It can provide you information on the accommodation, nearby islands ,activities, cities, Angor Wat, etc Even you can book your flight tickets, bungalows, hotels here. The waters present around this island is known best for the site famous for Mayaguez incident of 1975.This island offers world class diving. This is located five hours from the mainland and one can find a stunning diversity of corals. Even one can find sea horses, octopus, etc. READ ALSO: Koh Rong or Koh Rong Samloem ? This is one of the finest islands in Cambodia. In other words, it is known as the Bamboo island and is capitalise for its tourism. On this island you can find a small path through which you can hop. 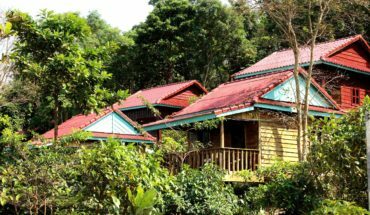 On the both sides of the island you can find bungalows which are booked in advance. 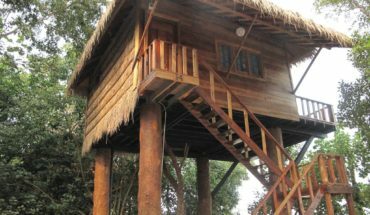 So, it is advisable to book these bungalows in advanced so that you can have a luxury stay without any difficulty. 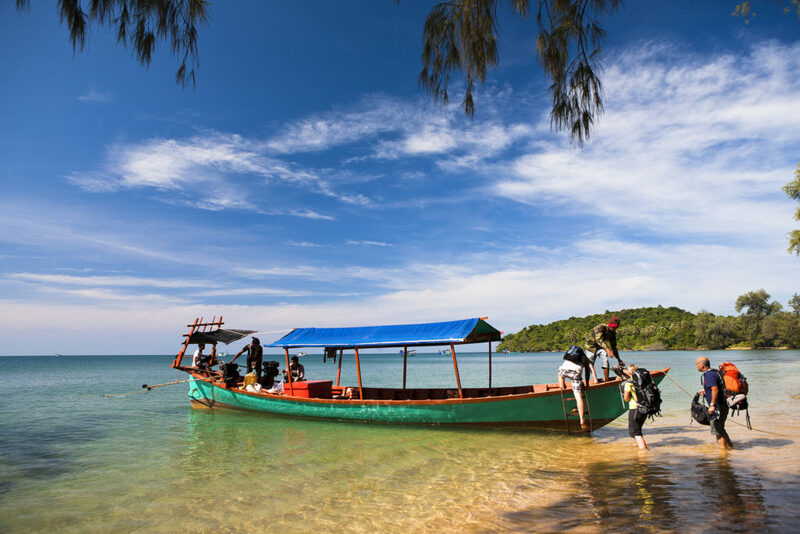 This island, also known as Kings Island is a fishing community located on the coast of Koh Rong. It mostly comprises of Khmers and Vietnamese. You can wonder around the town made up of huts .Here, the fisherman catches different variety of fishes and people also carry out snorkelling activity. This beach takes only 20 mins from Kep by boat. This island is known as Rabbit Island. It is now inhabited by Khmer families who usually run the beach side huts as well as restaurants. This beach comprises of shallow waters that is perfect for snorkelling .Electricity by means of generators is available only between 6 pm -9pm.